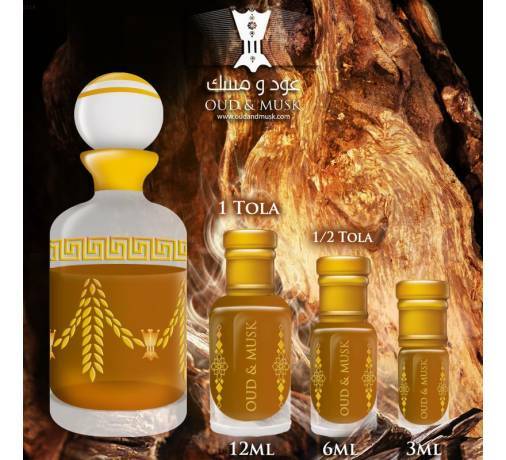 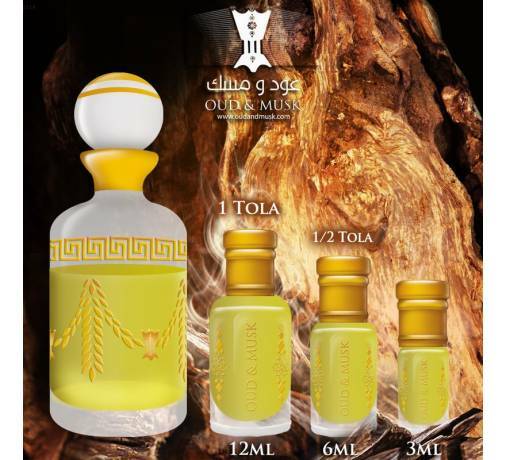 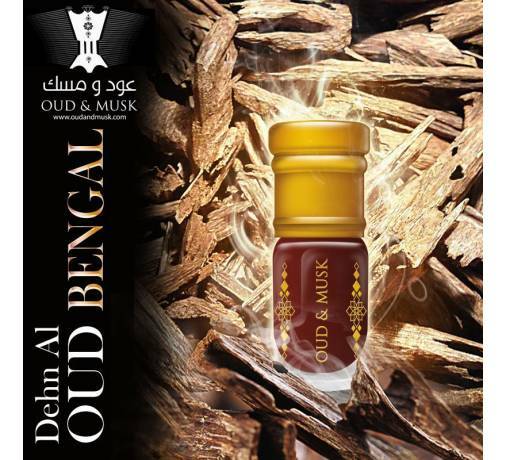 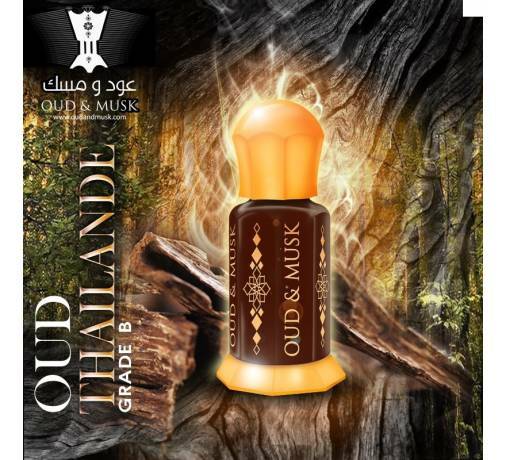 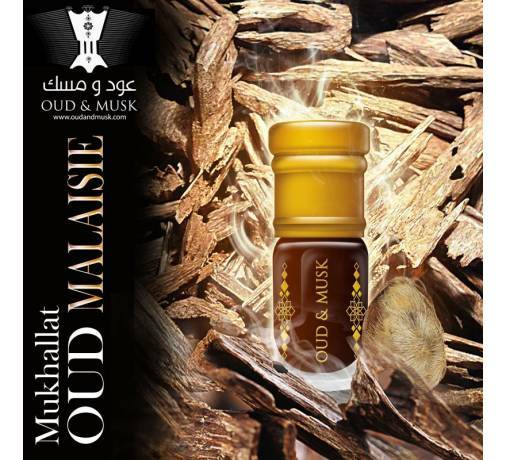 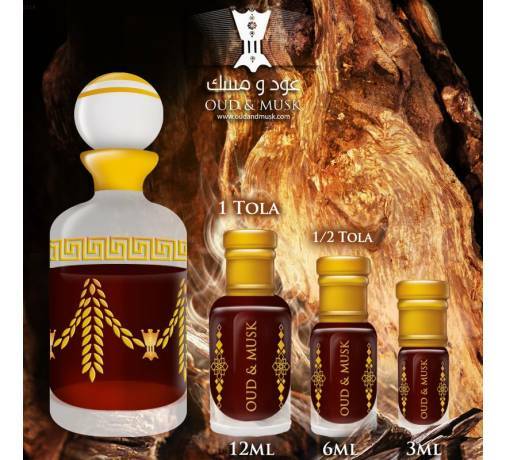 Dehn al oudh turaas is an oil, derived from the rich extracts of the agarwood of the woods of assam in India. Dehn al oudh turaas is an oil, derived from the rich extracts of the agarwood of the woods of assam in India. 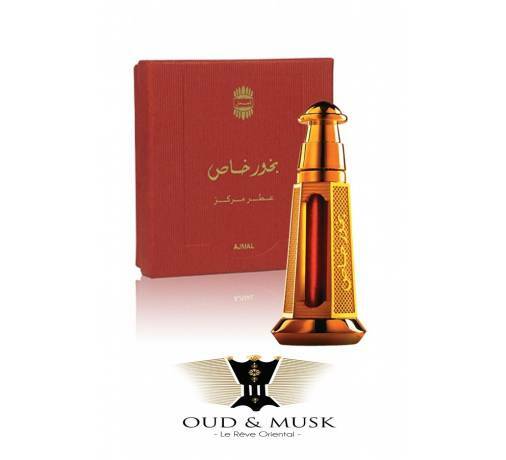 Its fragrance is truly seductive, with tanned and woody notes. A pure agarwood that will delight more than one connoisseur!